Under the Bronx brand, Fives has a 60-year experience in developing straighteners, offering entails custom-built machines to suit individual requirements and to provide straightening solutions for any material composition and sizes. Fives’ machines provide high standards of straightness, surface finish and controlled surface hardness. 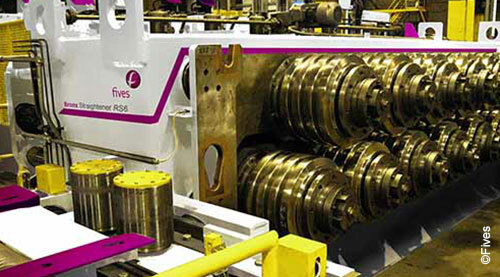 Fives has produced and supplied over 800 straightening machines in more than 50 countries.